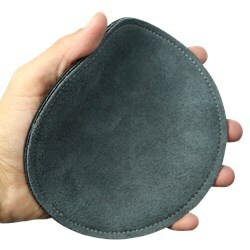 Motiv has created their Shammy pad to be a disk shape and smaller making it easier to hold. The Motiv Disk Shammy is highly absorbent allowing it to remove oil with the goal of maximizing ball performance. 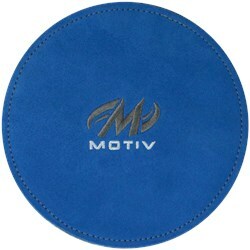 Due to the time it takes to produce the Motiv Disk Shammy Blue ball it will ship in immediately. We cannot ship this ball outside the United States.